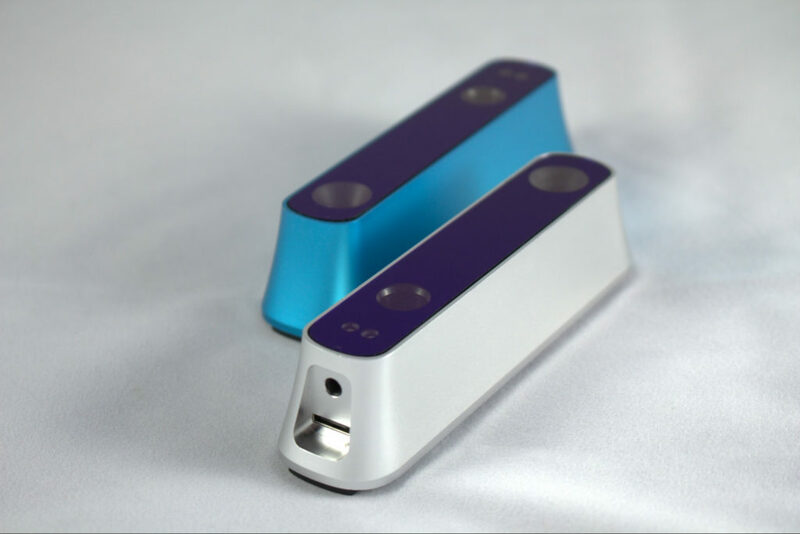 Structure Sensors 3D Scanning is an American technology company pioneering the market of 3D sensors for mobile devices. The innovative products are making 3D scanning a reality while pushing the boundaries of technology to make the lives of developers easier. With Big Apple Buddy’s personal shopping service, you can now buy direct from the Structure Sensors 3D Scanning online store anytime, anywhere. The revolutionary Structure Sensor is already being called the world's most advanced spatial computing platform. 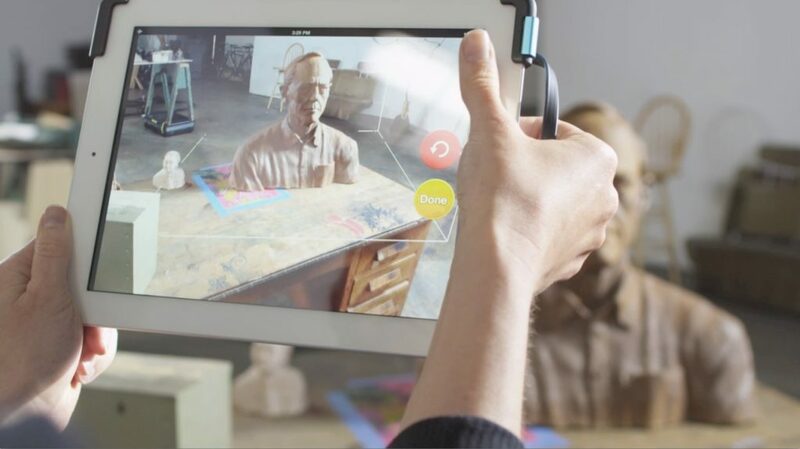 From 3D scanning to indoor mapping to augmented reality, this gadget is basically out of the future! It's tiny but extremely powerful and allows you to see the depth of things like never before. 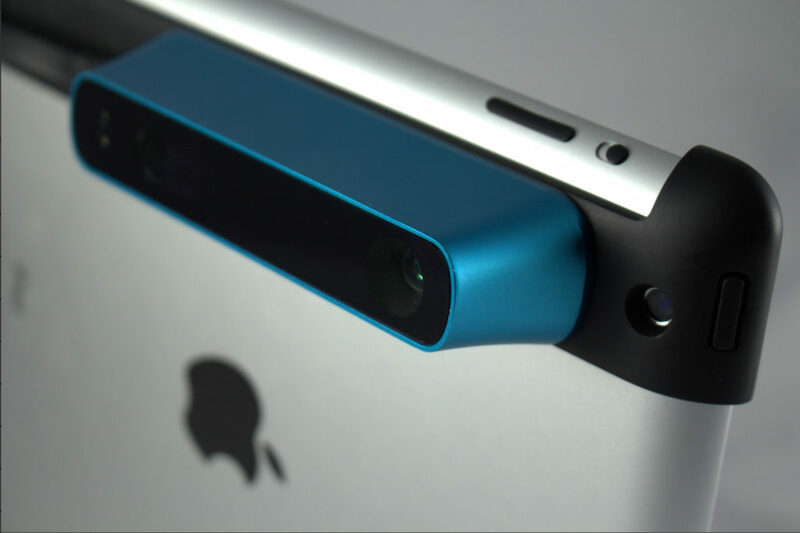 Most 3D scanners are huge and very expensive, but the Structure Sensor will go right on your iPhone or iPad. Get the bang for your buck with the Structure Sensor Complete Bundle. Aside from the sensor itself, you also get the iPad bracket which you can easily fit on your iPad Air 2, iPad Mini 4, iPad Pro, or whichever one you own! The bundle also includes the USB Hacker Cable for rapid charging so you can keep scanning without worrying about the battery. This is a must-have for any spatial computing fan! You'll definitely find the Structure Sensor Accessories useful as well! The Precision iPad Bracket with Aluminum Latch is essential for securely attaching the sensor to your device. Meanwhile, the Lightning Cable can easily connect you to your iPad's lightning port with its right-angle design that provides a perfect fit. Don't forget about the Power Adapter which safely and quickly charges the Structure Sensor! Unfortunately, the USA Structure Sensors 3D Scanning online store does not currently offer international shipping. However, Big Apple Buddy, your personal shopper, can help you buy products direct from the official USA Structure Sensors 3D Scanning online store and ship them to your doorstep, no matter where you are in the world. We offer international shipping to over 190 countries including Australia, Austria, Bahrain, Belgium, Bosnia & Herzegovnia, Brazil, Brunei, Canada, China, Croatia, Cyprus, Denmark, Estonia, Finland, France, Germany, Hong Kong, Hungary, India, Indonesia, Ireland, Israel, Italy, Japan, Kenya, Kuwait, Lithuania, Macau, Malaysia, Maldives, Mexico, Namibia, Netherlands, New Zealand, Norway, Oman, Pakistan, Portugal, Saudi Arabia, Scotland, Serbia, Singapore, Slovenia, South Africa, South Korea, Spain, Sri Lanka, Sweden, Switzerland, Taiwan, Tanzania, Thailand, UAE, UK and Ukraine. If you would like to buy from the USA Structure Sensors 3D Scanning online store, simply let us know which items you would like to order (by filling out the form on the right) and we’ll get back to you with a free international shipping quote within 24 hours!